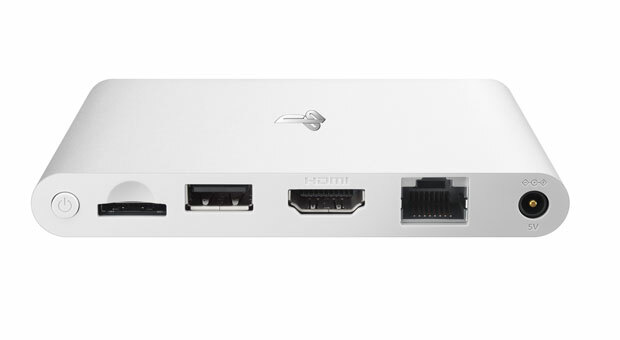 This was probably only a matter of time: shipments of the PlayStation Vita TV has ended in Japan. While it has not been mentioned yet, there is a good chance that the microconsole will be discontinued worldwide sometime in the future. The PlayStation Vita platform has been struggling ever since the handheld console was released in late December 2011 in Japan – a worldwide release followed on the 22nd of February 2012. After that, the Vita TV was unveiled in September 2013, but it appears the reception of the microconsole has not been good enough to continue its shipment; we wonder how this might affect the PS Vita itself. 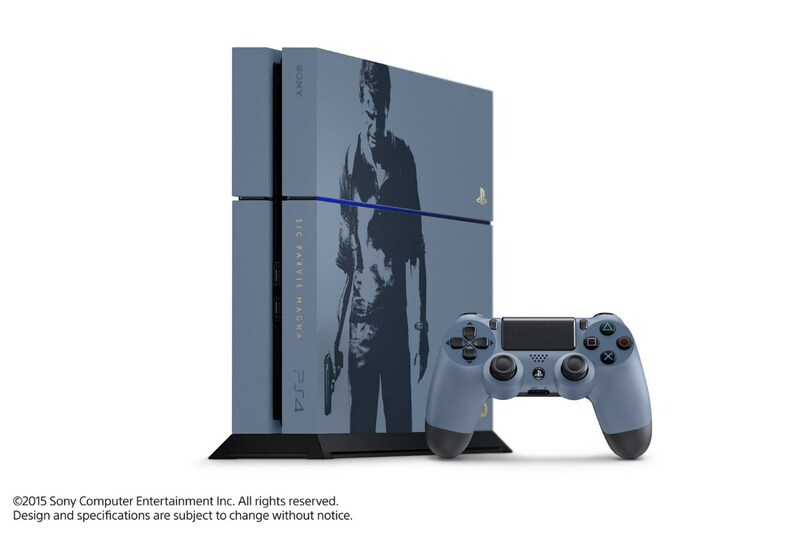 It’s no secret that most of Sony’s efforts were concentrated on the PlayStation 4 after its debut in late 2013; not too long after the Vita TV was announced. Since then, the PS4 has only strengthened in the amount of games and sales, to the point that one of the Vita’s most popular games’ sequel will only be available on the PS4. 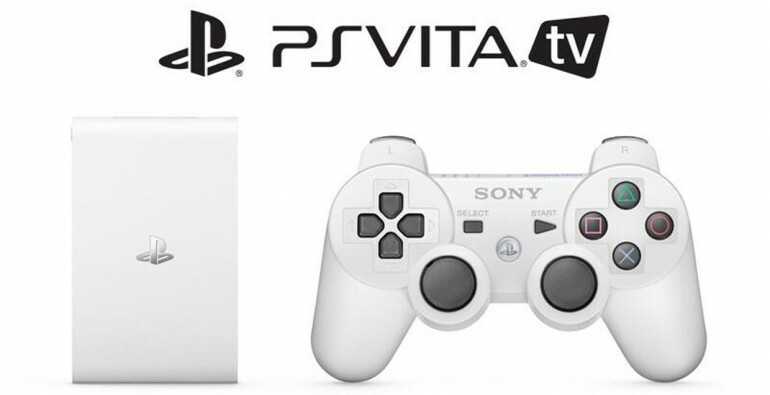 Regardless, if you’re keen to play PlayStation Vita games on your television, now is probably the best time to grab the Vita TV before it is no longer available to us here in Malaysia as well; chances are, it’s probably only a matter of time before this happens.